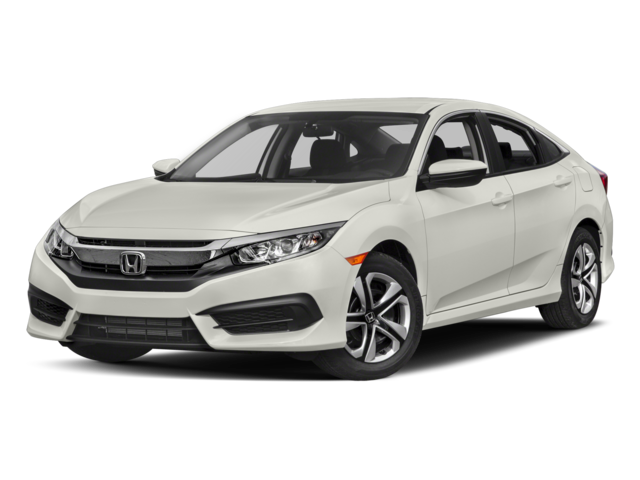 It’s the Summer Rollout at Parkway Honda so come and check out the great offers on the diverse Civic lineup! 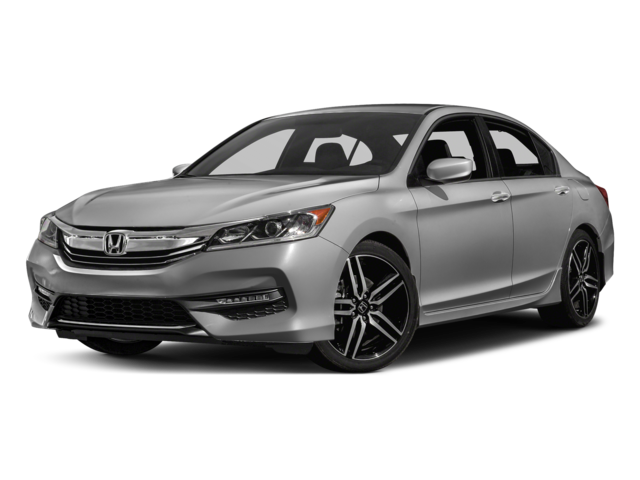 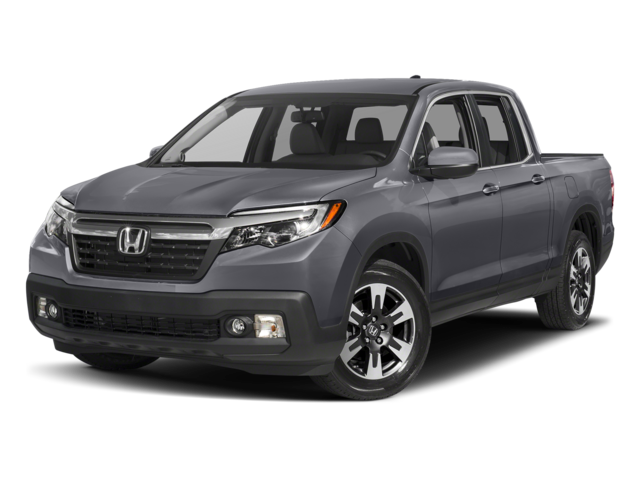 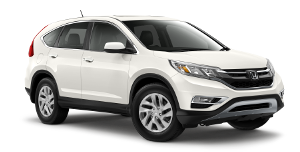 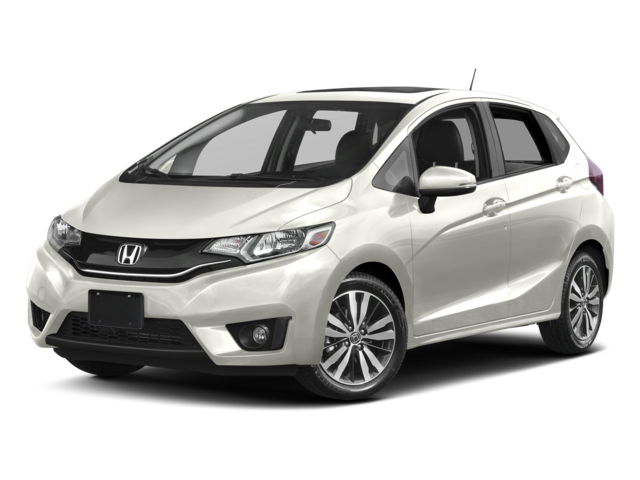 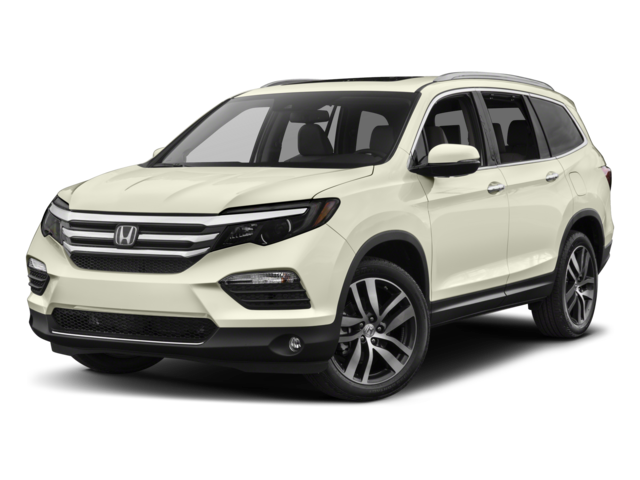 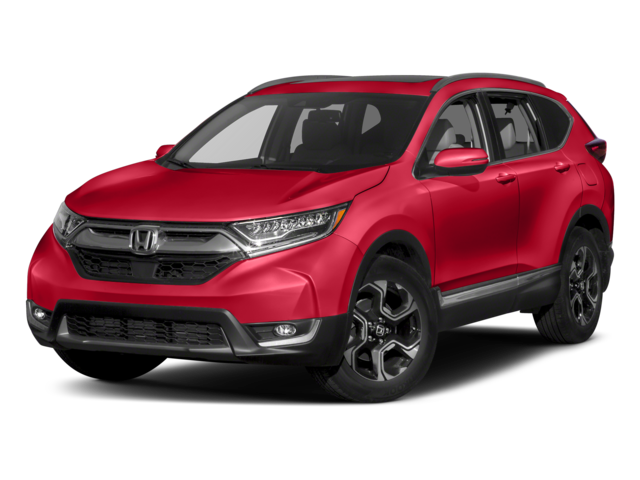 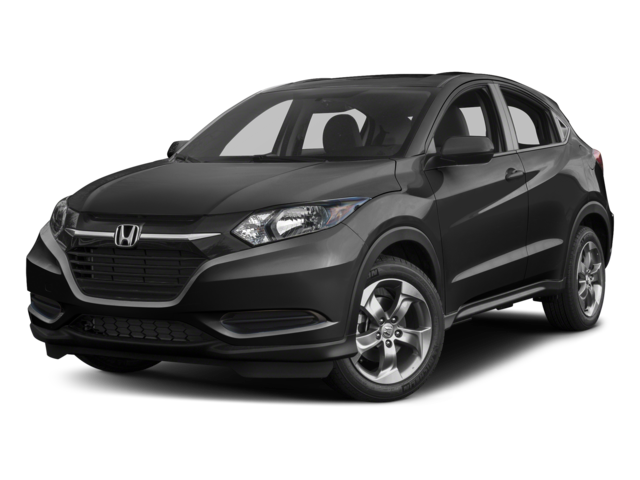 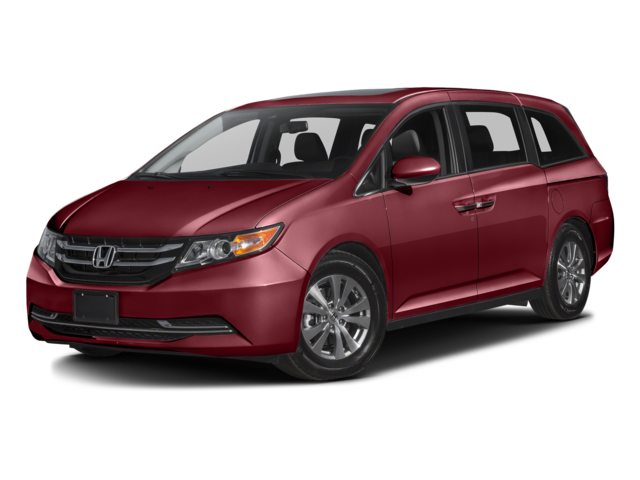 You can also save big on the entire 2017 Honda model lineup with great lease and finance rates or cash incentives on select models. 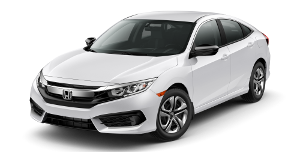 Get in touch with us for more info.